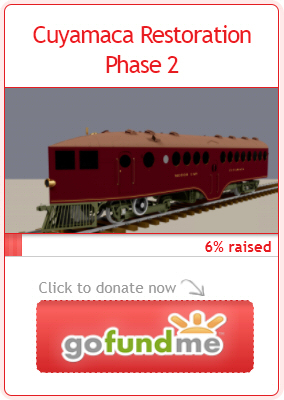 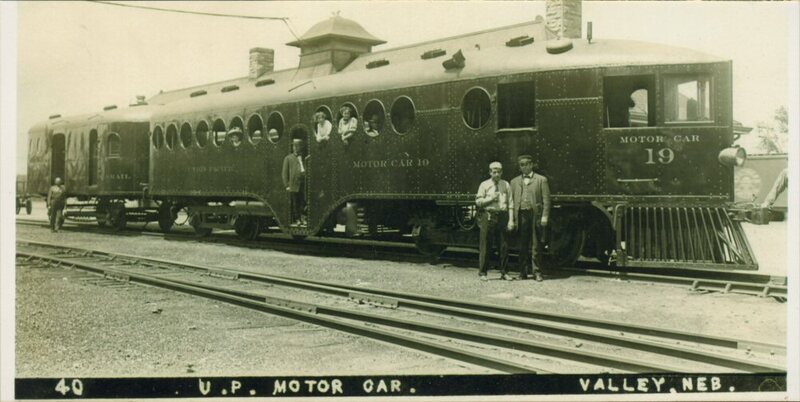 U.P.#19 | The McKeen Motor Car Website U.P.#19 | The Compendium of Knowledge on the McKeen Motor Car Company, and their experiments. 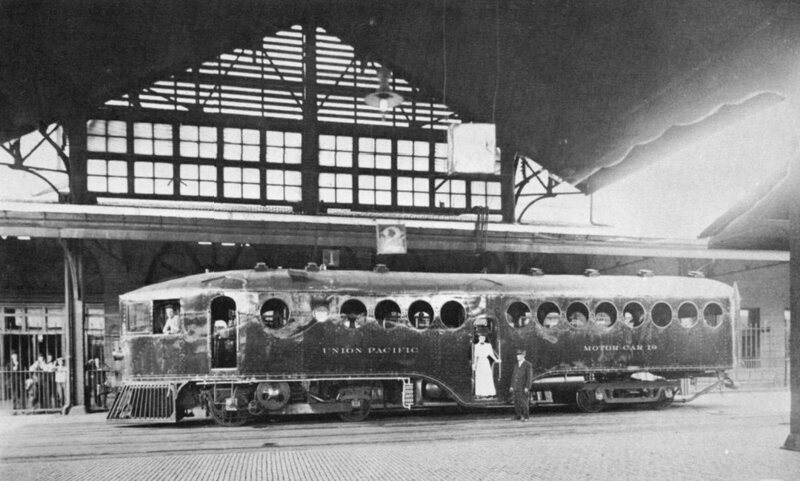 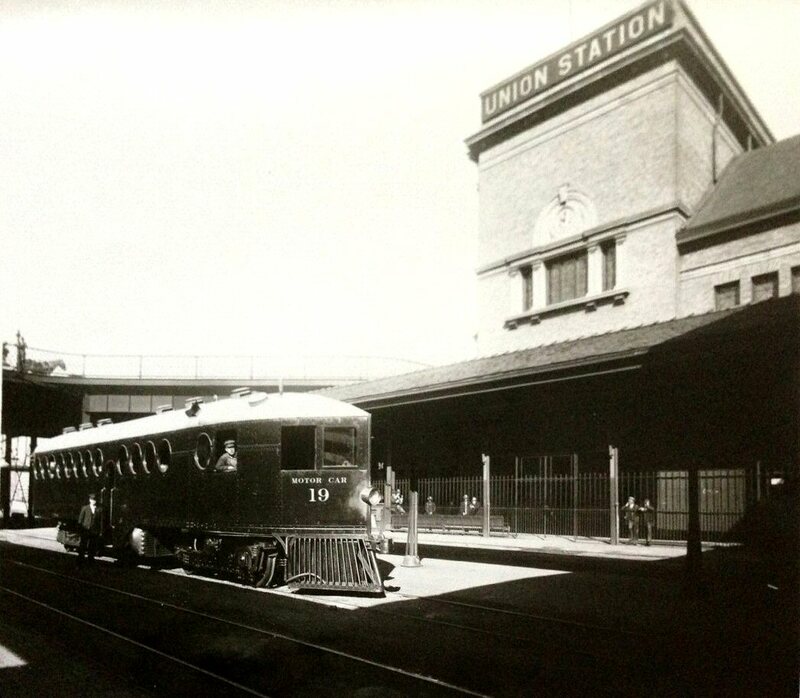 Photo of U.P.#19 in Omaha Station during a photo op. 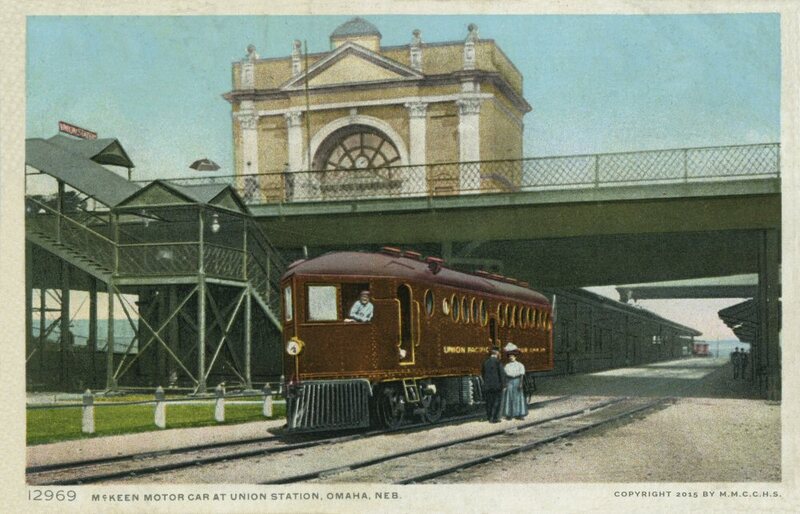 This is a postcard view of U.P.#19 at the Omaha Union Pacific Station, from the same “photo-op” as the previous two photos.